Whether you are an aspiring blogger, influencer or just someone looking to create awareness and exposure through Instagram, I have the experience and knowledge necessary to grow an active and engaged audience and effectively monetize your passions. 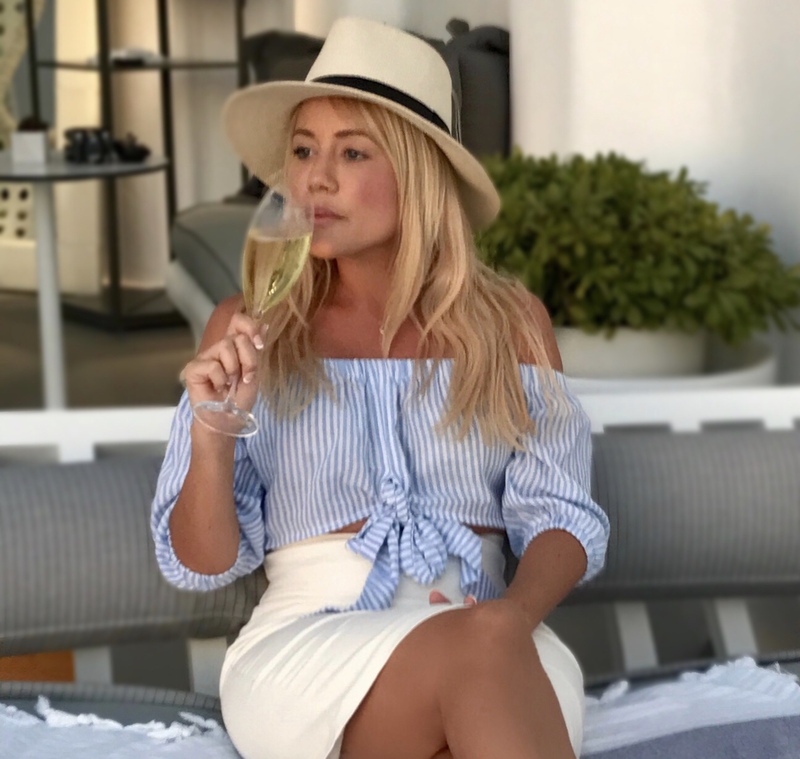 Building upon my 10+ years of corporate experience in strategy and client engagement, I studied the ins and outs of the ever-changing Instagram algorithm to build my own luxury travel brand and successfully developed a winning strategy that has been proven to work for myself and many others. I will work with you one-on-one to identify your ideal audience, set your targets and create a step-by-step growth plan to get help you get noticed and make your account soar. I will set achievable action plans and milestones that will ultimately lead to attaining your goals. I will also help you to set up your pitch strategy, so you can get paid to advertise the things you love most! Thanks to my social media presence, I have been able to quit my stressful 9-5 job, work from anywhere in the world and make an income doing what I love. Instagram has definitely changed my life and I am passionate about helping it changes yours.